Design is stylish and elegant lamp is taken from the collection of Ellen Berger Design, form an elegant and stylish lamp in accordance with interior a warm and modern. Products of this lamp consists of three kinds of table lamp (clip lamps), floor lamps and chandeliers to the ceiling (pendant lamp). 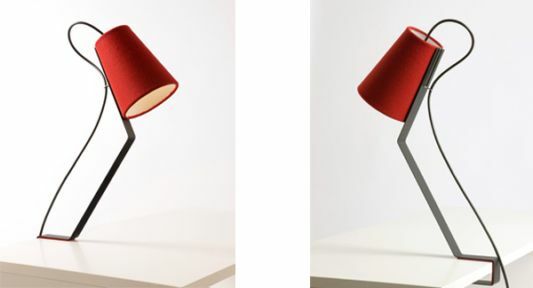 Clips which are lamps table lamp has a simple design but looks beautiful and elegant, has a clip and the clip on the table to the light stand. 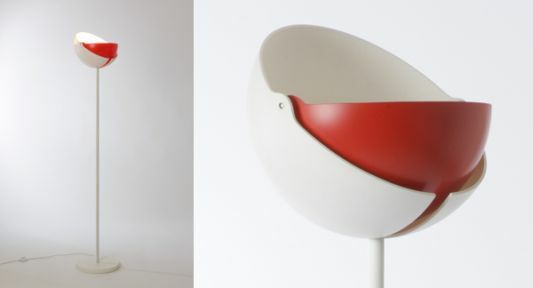 The design looks unique floor lamp with a round shape which can be opened and closed in part, shaped like the eyelids with a light bulb therein. 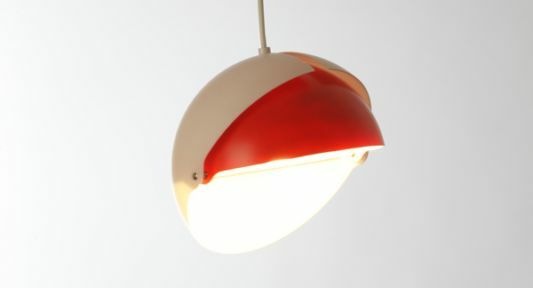 To design the same as the form of ceiling lamp floor lamp, it’s just that their placement in the sky hanging in the sky. 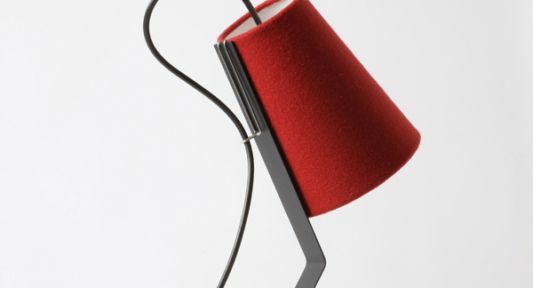 Modern and contemporary lighting design by Ellen Berger is made with a blend of red, white, and gray for the table lamp clips. 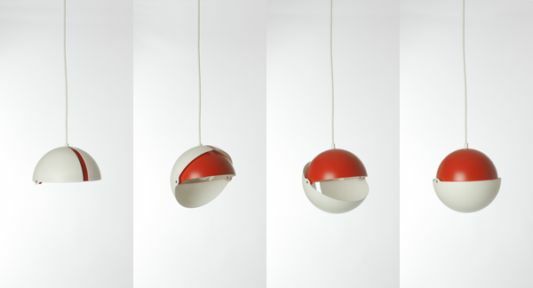 With its elegant and dynamic, you can place it anywhere in your room.